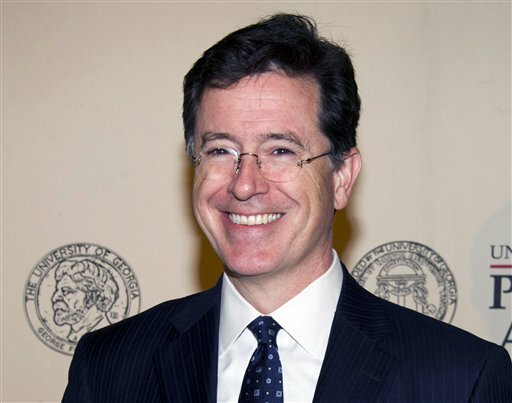 The host of “The Colbert Report” talked about his faith in a discussion on humor and spirituality with New York Cardinal Timothy Dolan and the Rev. James Martin, author of “Between Heaven and Mirth” and the official chaplain of Colbert’s show. The cardinal didn’t mention Eastwood’s peculiar talk on the convention stage with an imaginary President Barack Obama in an empty chair.